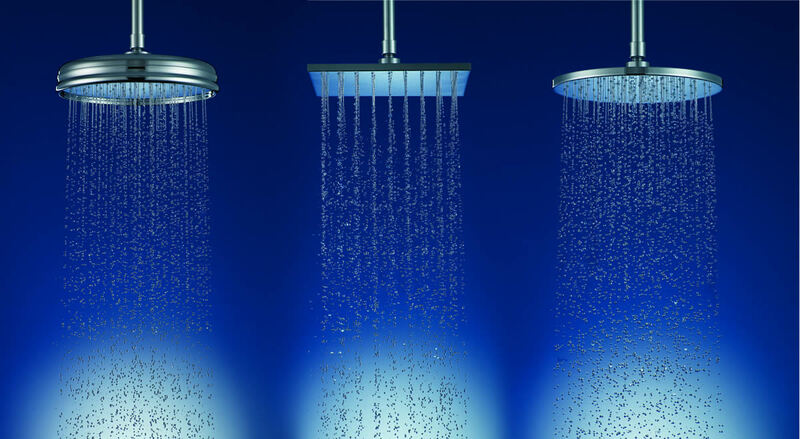 Wool has everything you need for your bathroom project, from common items such as sinks and lavatory faucets to more complex solutions like steam generators and innovative digital showering. 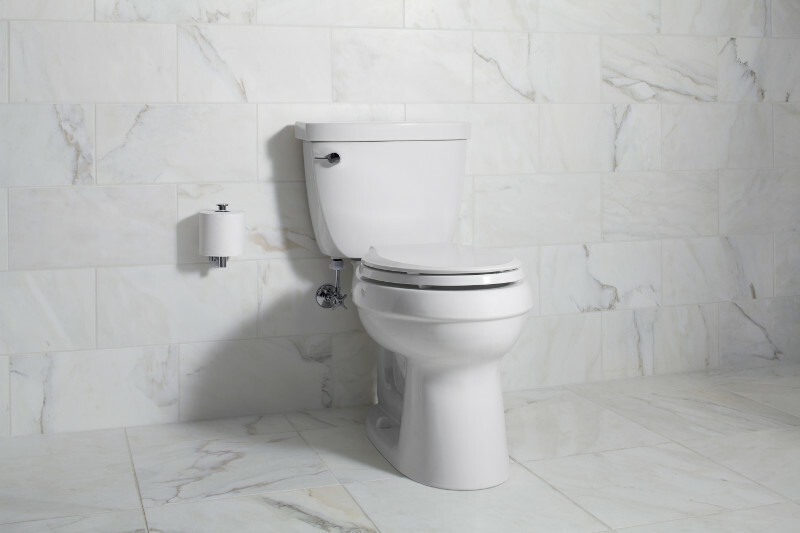 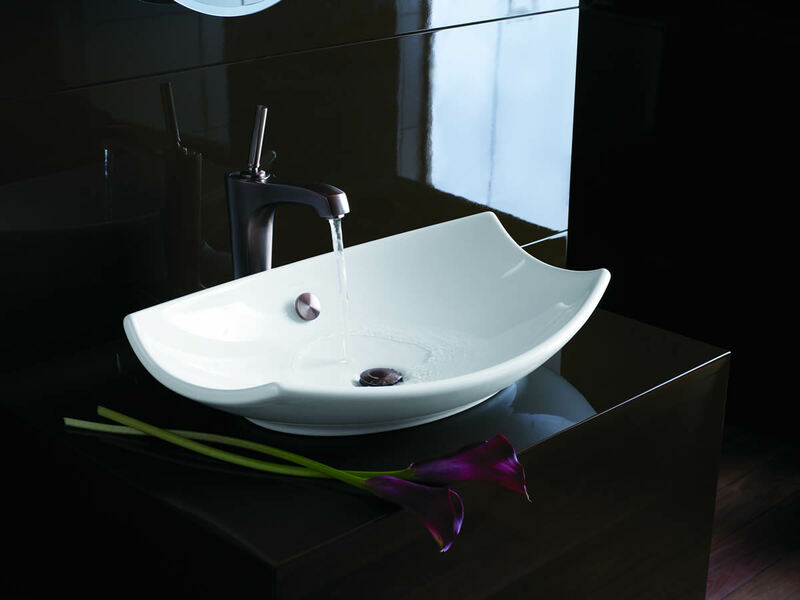 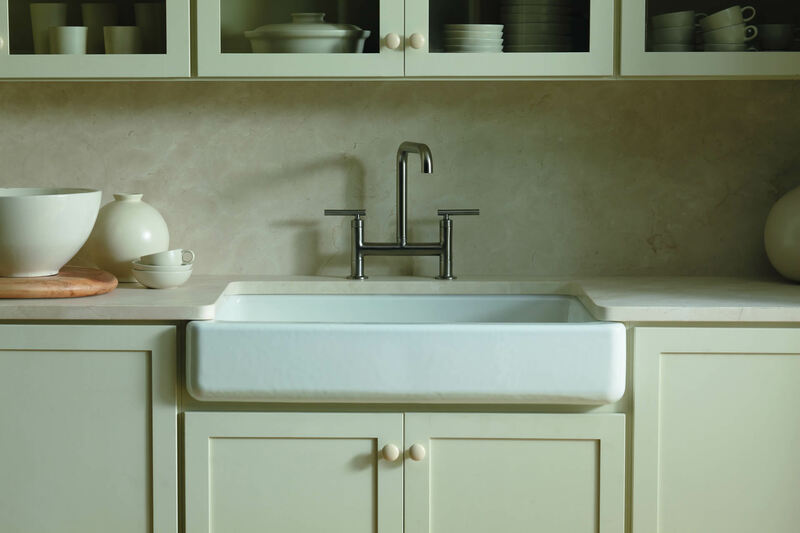 Our stores feature thousands of items for your bathroom, ranging in style, finish, and color. 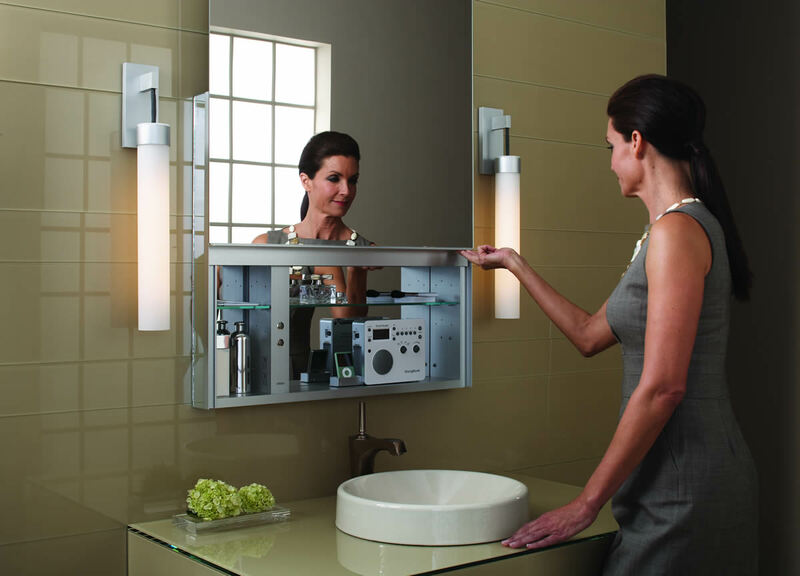 We have fixtures available in a multitude of colors, from standard white and black to every vibrant color in between. 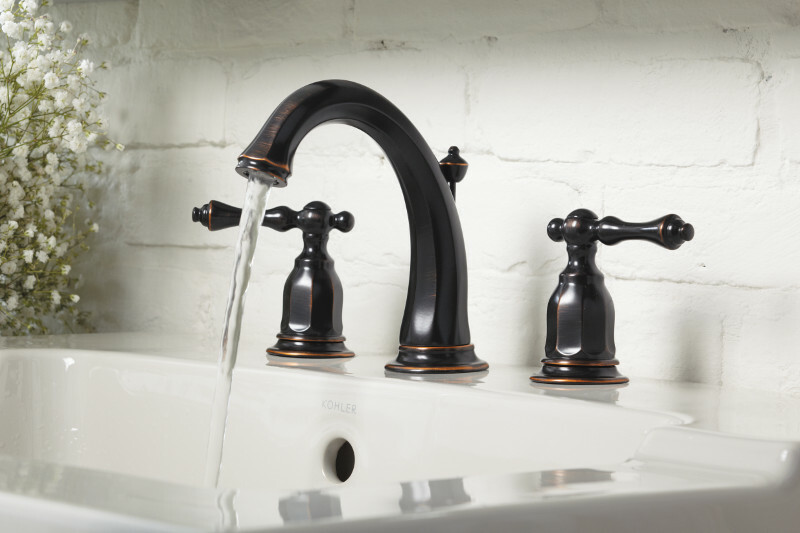 We have faucets and accessories that come in polished brass, polished chrome, oil rubbed bronze, nickel, and even gold finishes. 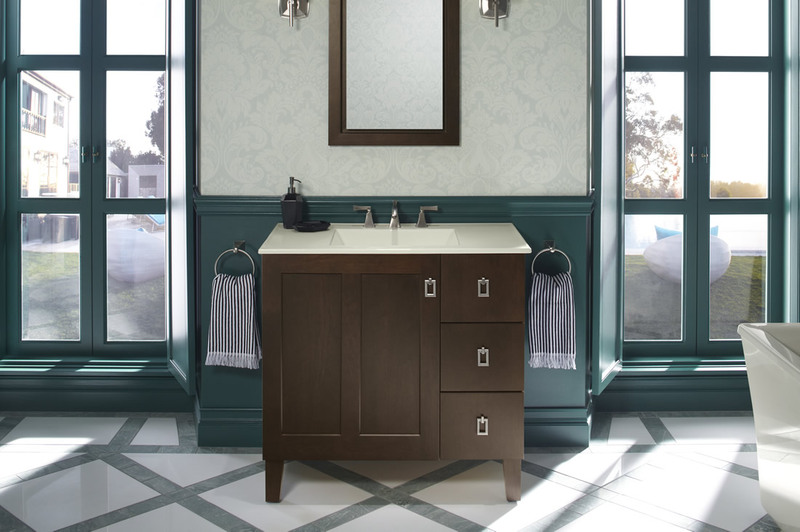 Whether you are simply renovating a small powder room or designing the master bathroom suite of your dreams, we have the product to transform your vision into a reality.